Turkey has a long-established coffee culture with a rich history that has become ingrained in many elements of Turkish culture. Deemed so important in 2013 that UNESCO inscribed Turkish coffee culture and tradition into the list of Intangible Cultural Heritage of Humanity. Traditional Turkish coffee is often brewed in a boiling pot called a cezve, producing a thick dark coffee usually served with sugar. Consumption of coffee in Turkey for 2017 was still relatively low compared to many European countries – 0.4kg in 2017; this compares to 2.8kg in the UK or 5.5kg in Greece and 2.9kg in Bulgaria. Nevertheless, drinking coffee both at home and in coffeehouses across the country remains an important part of social lives and special occasions for many. Turkey has experienced a growth in many coffee shop chains over recent years, including the global giant Starbucks and its competitors, but also a number of domestic chains such as Kahve Dünyası and Fazıl Bey as well as independent stores too. 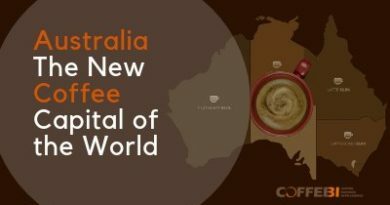 The country has a developing specialty coffee scene too with independent coffee shops and roasters predominantly located in Istanbul but also in other cities such as Ankara. Özgün Sarisoy, head roaster for Kronotrop, a specialty coffee roaster based in Istanbul, identified a number of challenges in the development of the specialty coffee scene. In an article for the SCA, he explains how it may be a challenge to move consumers away from the traditional tastes of Turkish coffee, as well as the fact that many people in Turkey prefer tea– their consumption of tea per capita is one of the highest in the world. This combined with challenges over customs regulations, taxes and storage capacity create many hurdles in transforming coffee culture in Turkey. 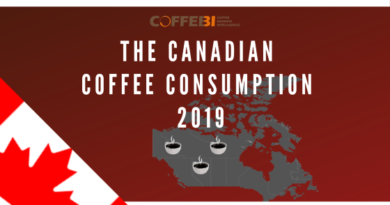 Despite this, he recognizes that the long-standing coffee culture can be an advantage for the specialty coffee industry as many people already enjoy spending time at coffee shops drinking coffee. It seems many people are embracing a changing Turkish coffee culture, as more specialty coffee shops continue to appear. Istanbul is home to specialty coffee shops including Kronotrop, Norm Coffee, Montag Coffee, Coffee Department and Coffee Brew Lab while Ankara is home to F451, Prod Coffee & Roastery and Rispetto. The growing popularity of such coffee shops is demonstrated by the growth of Kronotrop which not only has a roastery in Istanbul but a number of coffee bars across the city, including an outlet at Atatürk airport allowing specialty coffee to spread into yet another area of modern lives – travel. Jennifer is a researcher in the Centre for Business in Society at Coventry University and her research interests focus on the coffee and café industry. She researches how the café industry has developed in different national markets, different business models within the café industry, and the role of cafes in different urban spaces. In particular, a current project, ‘Spaces of Community’ explores the economic impact of cafes but also the importance of cafes for different communities and cultures considering how and why cafes have developed, what roles cafés play in communities, how cafes spaces are used, and the ways in which cafes engage with their local communities. 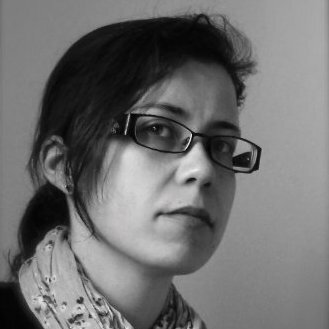 You can read more about her research on the ‘Café Spaces’ research blog.